Fresh Tex-Mex Food with an unreal dining experience. 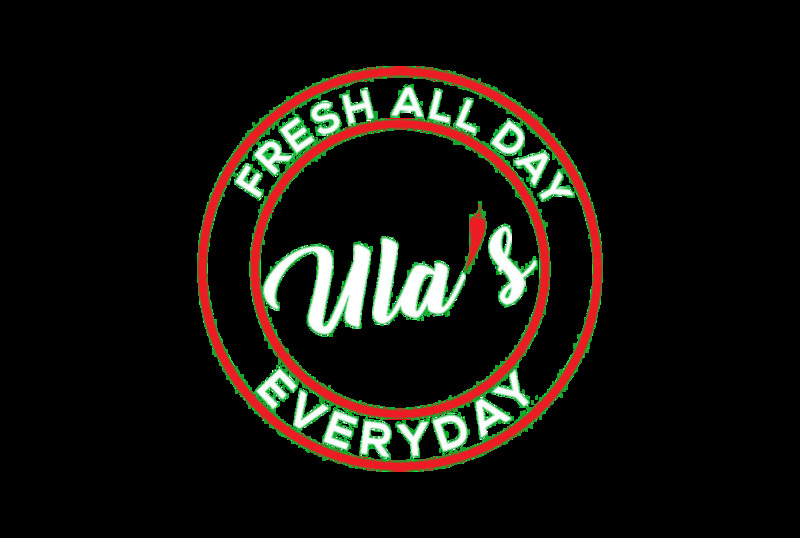 Ula's has been open since September 2nd in 2014 and is located on 9009 Sienna Christus Dr, Missouri City, TX 77459. Since then, Chef and Founder Ulises Gonzalez has been serving high quality and fresh Mexican food combined with a dining experience that conveys what he believes to be the true culture behind his beautiful heritage. Ula's interior is designed by the award-winning Roy Ontiveros, with beautiful portraits inspired by famous artists such as Frida Kahlo, Diego Rivera, David Alfaro Siqueiros, and Jose Clemente Orzco. Ula's atmosphere reflects the fresh, modern take on Tex-Mex, combined with the culture of Mexico to give customers more than just a meal. Ula's gives each customer an unforgettable family experience while also bringing us closer to delicious and fresh food. Shrimp and crab meat in a zesty blend of tomatoes, avocado and spices. Melted jack cheese with your choice of jalapeno sausage, ground beef, or chorizo and tortillas.Try it with shrimp, beef or chicken! Chicken fajitas, jack cheese, guacamole, pico de gallo and sour cream. 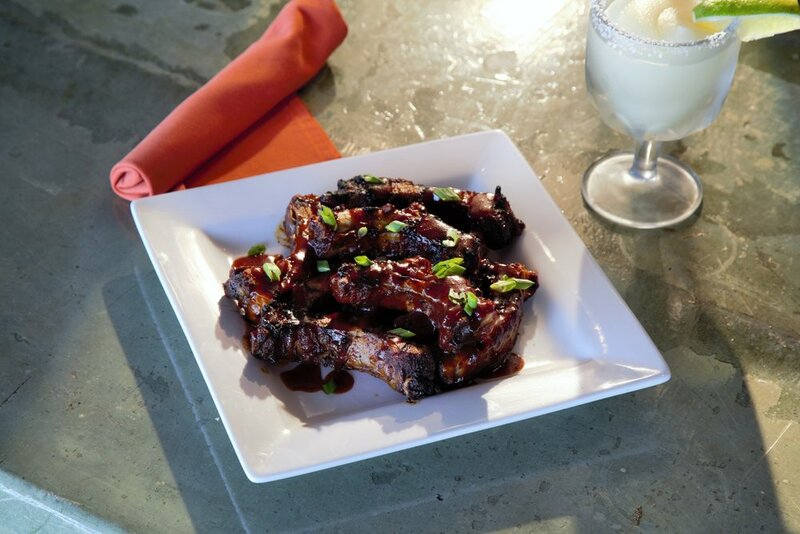 Try it with beef or shrimp! Served with grilled onions, guacamole, pico de gallo, shredded cheese, manzano onions, refried beans, rice and tortillas. Half pound feeds 1-2, full pound feeds 2-4. A poblano pepper stuffed with ground beef and topped with creamy mexican sauce and jack cheese. Try it with beef or chicken! Chicken fajitas, refried beans, melted jack cheese, guacamole, pico de gallo, sour cream and jalapenos. Try it with beef or shrimp! Stuffed with rice, beans, jack cheese, chicken fajitas, then topped with creamy mexican sauce, melted jack cheese, jalapenos, lettuce and tomatoes. Try it with beef or shrimp! 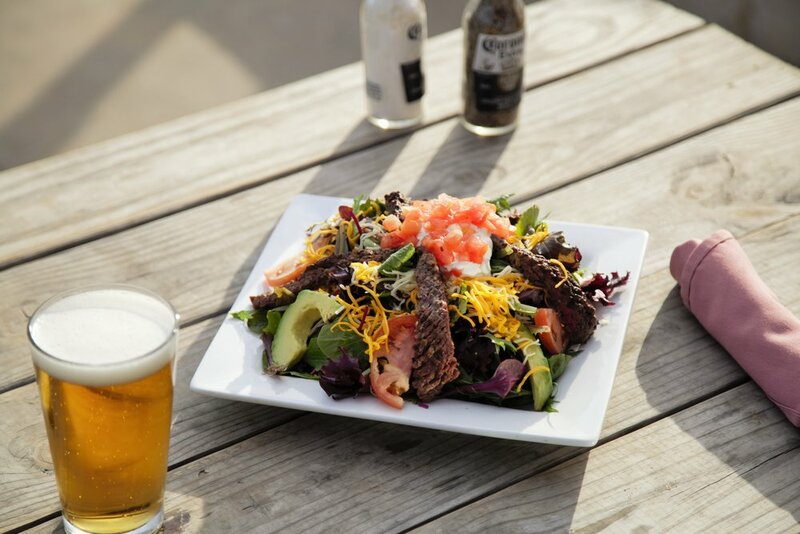 Beef or chicken fajita with spring lettuce, tomatoes, avocado, sour cream, cheddar and jack cheese. Try it with shrimp!